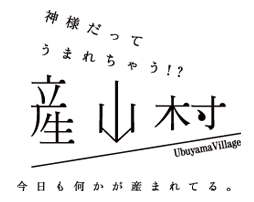 You, who are looking at this, have been appointed as a public relations ambassador for Ubuyama. 여기를 보고 있는 당신을우부야마 PR 관광대사로 임명한다. 1. Start Facebook and Twitter. 2. Find something amazing about Ubuyama--you can take a picture anywhere in the village. It may be best to check the site for your subject beforehand. 3. Take a picture with your smart phone or digital camera as soon as possible! 4. Post your picture and status to Facebook and Twitter with the appropriate hashtag. - Please note that the hashtags use half-width alphanumeric characters. - Set the audience selector to "Public"
- Put the hashtag in the start of the comment column, making sure that the comment and punctuation are half-width alphanumeric characters. - Please post just one image at a time. *Albums and video posts can't be used. 5. Oh, how mysterious! The picture you posted will appear on "Ubu Social Media". 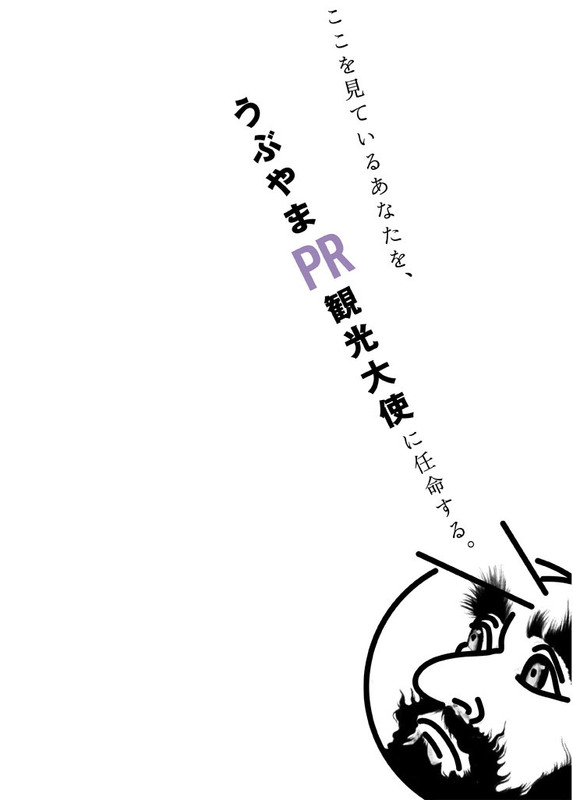 You will have contributed to Ubuyama's worldwide public relations! *It can take some time (anywhere from 10 minutes to half a day) for your post to appear on "Ubu Social Media". Additionally, the god may decide not to show inappropriate posts. 2. 우부야마무라에 관한'오, 이거 멋지다! ', '이건 어필하고 싶어! '라는 것을 찾아냅니다마을 내 어디서 찍어도 괜찮습니다. 모집 주제를 사이트에서 사전에 체크해 두면 좋을거에요! 3. 지체 없이 스마트폰이나 디지털 카메라로 사진을 찍는다. 4. twitter및 facebook으로 사진과 내용, 해시태그를 달아 기고한다. ◯해시태그는 내용의 가장 앞 부분에 넣고 코멘트와의 구분을 위해반각 스페이스를 넣어 주세요. ◯1회 당 1장의 사진만 투고해 주세요. ※앨범 형식, 동영상 투고는 반영되지 않습니다. 5. 어라 신기해! '우부 SNS'에 당신이 투고한 사진이 등장합니다. 당신이 우부야마무라의 세계 PR에 기여하는 것입니다! ※글이 '우부 SNS'에 반영될 때까지 수십분, 반나절 정도 시간이 걸릴 수 있습니다. 또한 신이 부적절하다고 판단한 투고는 표시되지 않을 수 있습니다.